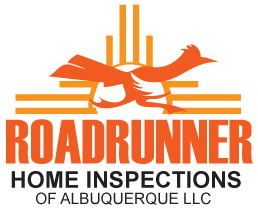 Feel free to reach out with any home inspection questions you may have. We provide each of our customers with a FREE Seasonal Home Check List. This will help you keep on top of maintenance which may save you time and money for years to come. Not ready to schedule an inspection? Use the form below to contact us with any questions.